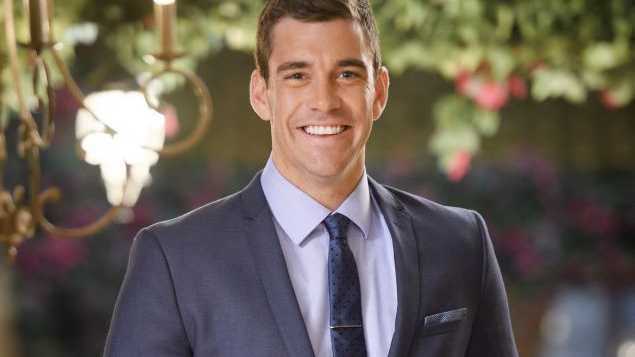 DESPITE being a viewers favourite for his good looks and love of Disney movies, it turns out fire fighter Cameron Cranley didn't set The Bachelorette's heart on fire. Georgia Love eliminated the 26-year-old tonight, just before then hometown dates when Cranley would have introduced her to his family. 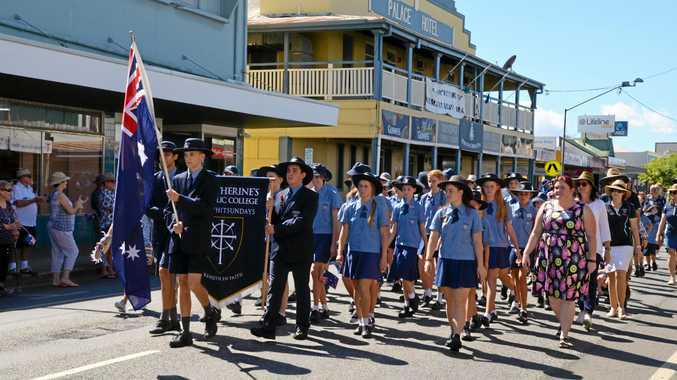 "Every time you go into a rose ceremony you feel like you might go home," he told APN. "I had a gut feeling I was going that night. "Georgia and I hadn't had a light-hearted, fun conversation for a while. We'd been really serious. "I guess there would be a shock factor for some of the viewers, but at the time I was thinking 'these other guys are pretty fantastic'." Cameron on his Disney-themed single date with Georgia. The Perth hunk, affectionately known to fans as Mr May for his appearance in a charity fireman's calendar, said he hasn't come to terms with his new following. "I think I'm a big dork; I can't see what everyone else is seeing in me," he said. "It's one of those things I'm not getting used to at all. "I was at the shops and this little old lady grabs me and says 'You're my favourite. I hope you find love with Georgia'. You just go 'thanks so much'. I can't believe how many people have come up to me." 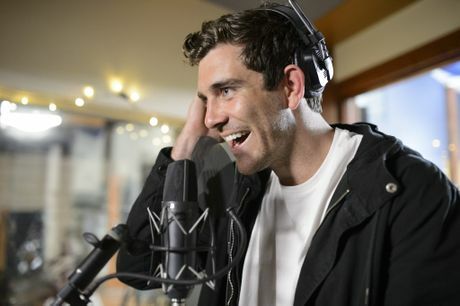 In his final episode Cranley took part in a cringe-worthy group date where the five remaining bachelors wrote and recorded a love song for Ms Love. "For three of us it sounded like we were drowning cats," he laughed. "I thought I could at least hold a tune, but then we listened back and it was horrible." Cranley has put his love life on hold until his final appearance on the reality dating show. "I haven't put myself out there yet. I wanted to enjoy the show," he said. "The show's such a jolt to your system, I mean, you're dating someone and they dump you in front of half a million people. "It's back to normal for me apart for the fact that I'm not going out as much any more because I get asked for a lot of photos." He said it's anyone's guess who out of the four remaining men will win Ms Love's heart. "Matty J is an absolute unicorn; he's funny, good looking and quick-witted, plus he's a really nice guy," he said. "Then there's Lee. I knew him better than anyone and he amazed me. But then I've seen her (on TV) with Courtney on their dates and she was so close with him." The Bachelorette continues tomorrow at 7.30pm on Channel 10.